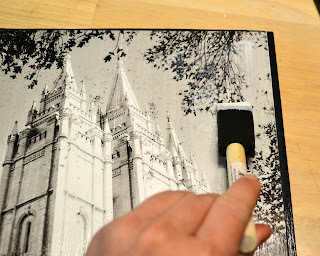 I did the Salt Lake Temple for my daughters room. And the Lubbock Temple for my sons. 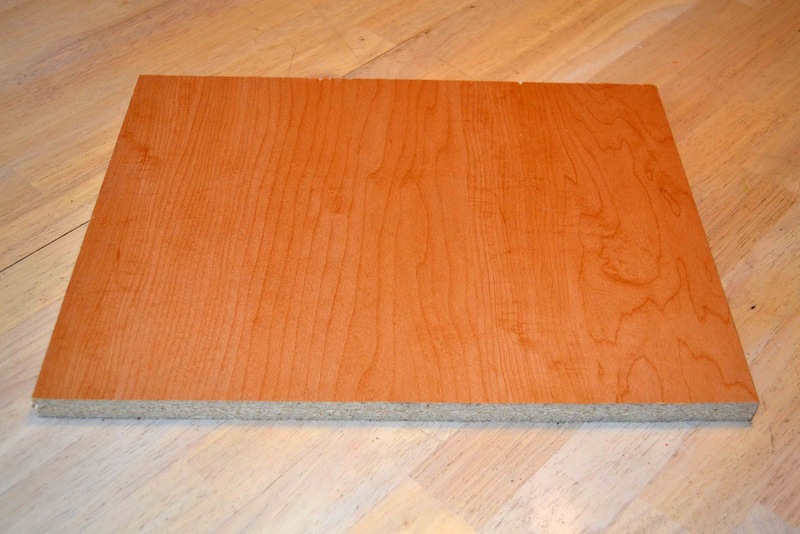 Step one- Get your wood cut to the right dimensions. I used a 11x14 poster from Walmart- so I cut the boards to 11 1/2 x 14 1/2. 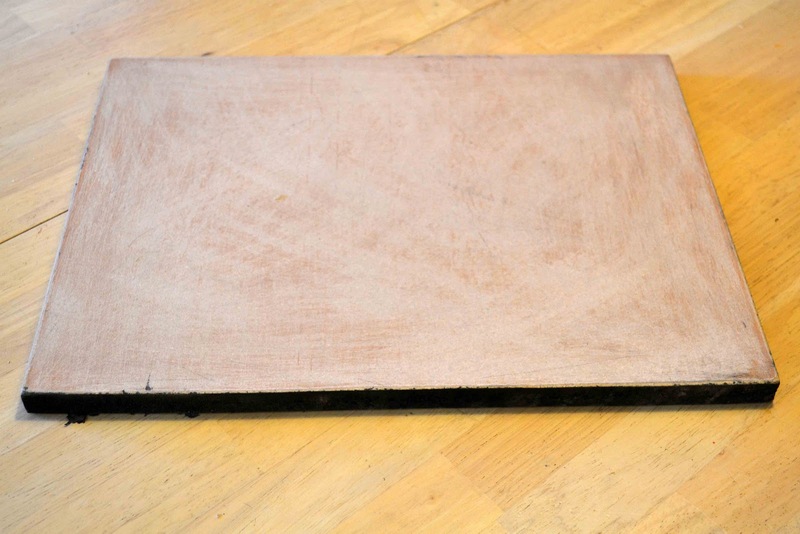 Step 2- Sand the board down to get ready for the paint. 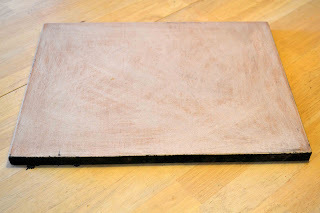 Step 4- Put Mod Podge all over the front of the board (where the picture is going). You want it pretty thick so the picture will stick good, without bubbles. 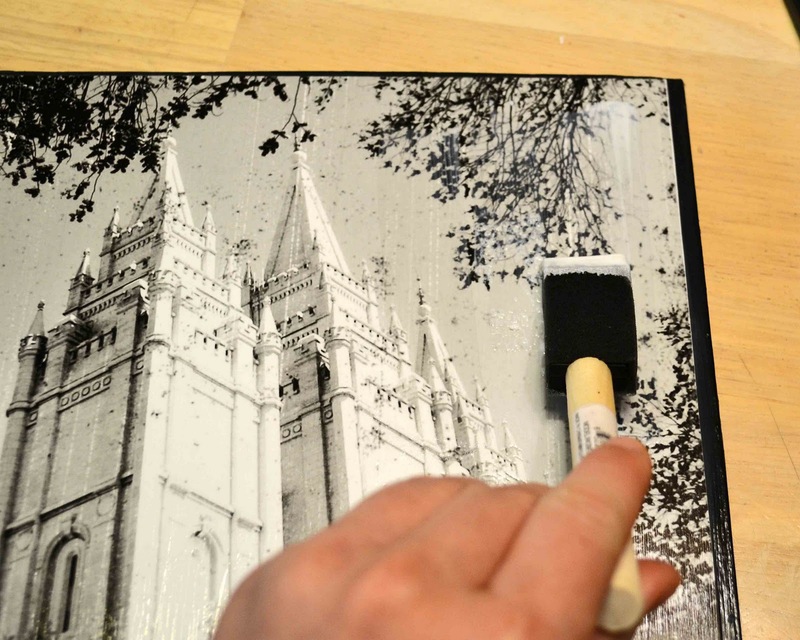 Step 5- Put picture on the board and get all the bubbles out from underneath it. 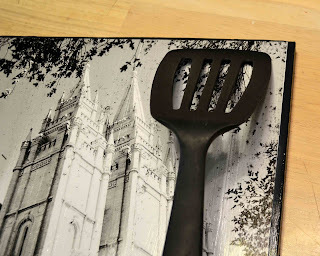 I used a spatula and it worked great! 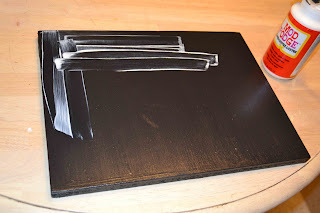 Step 6- Put the Mod Podge all over the front of the picture. I did about 4-5 coats. Let it dry and your done! I need to do some like that for my kids rooms, great idea thanks! This turned out great Brooke! Gotta make one now! Hi Brooke! You did a great job on the pictures and with the tutorial!! Thanks so much for dropping by and for joining the Tuesday To Do Party! This is so pretty! 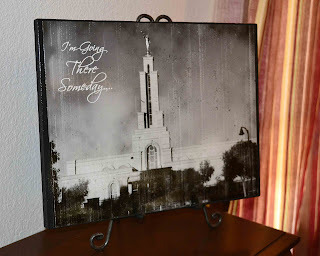 I have felt the same need to get temple pictures in my kids' room and I think I will follow your lead to get on it! Thanks! Great job on this! I am going to pin it! Stopping by from Night Owl Crafting link party. These are so pretty! I would like to do this now! Great tutorial! Thanks for telling where you got the pictures! Jamie, from the Lil' Luna Website- click on the temple you want and it will make it into a big picture. Then right click on the picture and click "save image as" to save it onto your computer. When you get onto the walmart photo website you can just upload the picture and choose the size of the print. If you want bigger than a 8x10 you have to make it into a poster. You can just order it online and pick it up at the closest walmart to you. Let me know if you have anymore questions. thank you so much for posting this (and for the links to the photos). I cannot wait to tackle this project! This looks great. I love working with mod podge it is so handy isn't it? 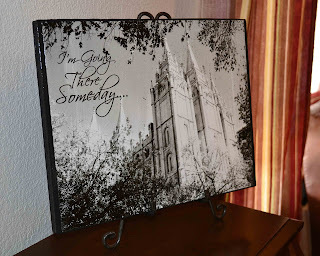 I was thinking of doing this very thing with a picture I have of an old church. I love the black and white! I hadnt thought of that. thanks for posting! These is great! Thanks for the tutorial! Such a great idea. Thanks. I made the one following your tutorial and I love it! I am good friend of Larissa. Thats how I found you guys. :) Thanks for the tutorials! I look forward to many tutorials from you gals. It looks great. This is a great way to create beautiful inexpensive artwork. I'm always looking for mod podge projects! Yours turned out great! Thanks for sharing! I've done this before and it's super easy. It's inexpensive but beautiful. And, yes, Mod Podge and I are best of friends- so any project using the fab stuff is right up my alley. TFS, I'm over here from Sassy Sites. These are so pretty! You did a great job! Thanks for linking up to Things I've Done Thursday! Nice tutorial. You art piece looks professional! Thank you for linking to Potpourri Friday. I appreciate your participation! 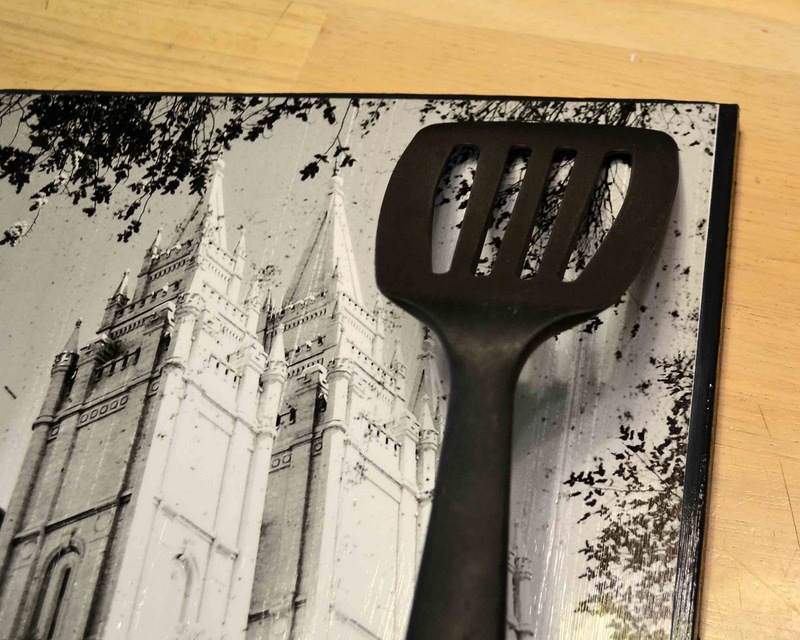 Great idea to use the spatula! I love these, they are beautiful! Thanks for sharing, I featured them on my Friday 5. Have a great weekend! Super cute! Been thinking about the need for this as well. Ali from Follow Me Friday. Absolutely Beautiful!! I love it!! I just found your blog through Six Sisters Stuff. I am you newest follower. I love your blog!! Thanks so much for sharing. I'm looking forward to trying this out. Found your blog through the Sundae Scoop link-up. This is such a fun idea! You made it look so simple to make! Thanks so much for sharing at Show & Share! Great work on the picture! I made a bunch of these last year. I love that picture. So fun. I wish i was crafty like you.. you really have a great blog! 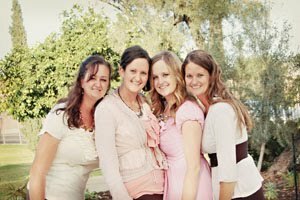 I personally invite you to our new community http://girlstalksociety.com -Where Moms and Girls Unite...you can add blogposts, create groups, make new friends that may have similar interest and passion that you have. my username there is prewchatterly ;) hope we can be friends. Godblessyou! So lovely, and I never thought to get it printed out big somewhere, when you said you got it at Wallmart I assumed they sold them in the supermarkets in America :) Great idea. Those are really pretty! Great job. I need to do this for all my girls. What a cute way to display the temple. I love this! I need to make one for my daughter's room. 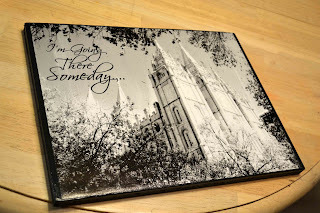 It still needs a temple picture in there. And I love that you got the wood from Walmart because I go there all the time! I love the temple pictures. I think I will make them for my kids for christmas. Have you seen this type (B &W or sepia) of the Washington DC temple? I am having a hard time finding one!! I used to live in Lubbock, right near the Temple. It was absolutely beautiful, and would sparkle when the sun hit it just right. Great idea with the pictures! I have a few that I plan on doing myself! How do you get the Temple Pictures?